Dragonara – Win a Luxury Cruise! 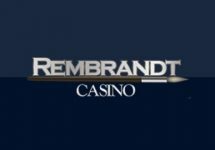 Deposit and play to win a cruise! Play to win one of 15 cruise packages! 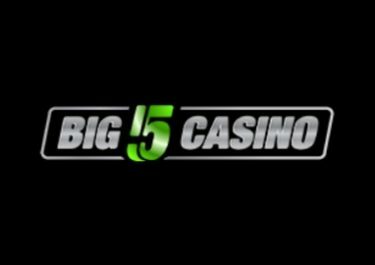 Dragonara Casino has teamed-up with renowned Royal Caribbean Cruises for this awesome promotion that will see 15 lucky players spending a once-in-a-lifetime holiday on a luxury cruise liner. Choose between Rhapsody of the Sea, Independence of the Sea, Jewel of the Sea or Navigator of the Sea and a range of cruise dates to suite your personal holiday plans. 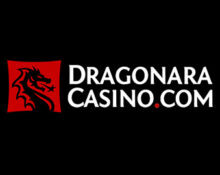 To be in with a chance for this fantastic prizes players will need to wager most within one month at Dragonara Casino. Not yet playing at exclusive Dragonara? 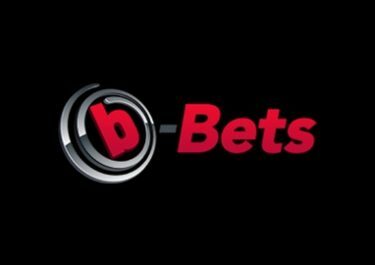 Then sign-up now and claim their 100% Welcome Bonus up to €200. Ever wanted to go on a luxury cruise? Then this might be a chance to do just that as there are 15 cruise packages up for grabs. Wager your heart out at Dragonara Casino from 9th June to 9th July 2017 and race into the TOP15 to win a cruise holiday aboard one of Royal Caribbean Cruises luxury ships. 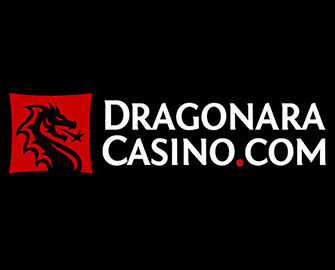 To qualify for the prize a player needs to deposit minimum €200 during the campaign and wager minimum €20,000 on slots or any other game on the Dragonara website. Only real money deposits without a bonus count towards the required deposit amount. A frequently updated leader board is available on the promotion page. Dragonara will contact the winning players by phone or email within 7 days of the promotion end. 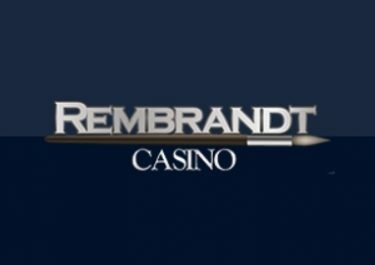 No cash alternative can be offered for the prizes.